I got a package from G9 Skin Global from their White Line which includes a Whipping Foam, Milk Capsule Serum and the Whipping Cream. 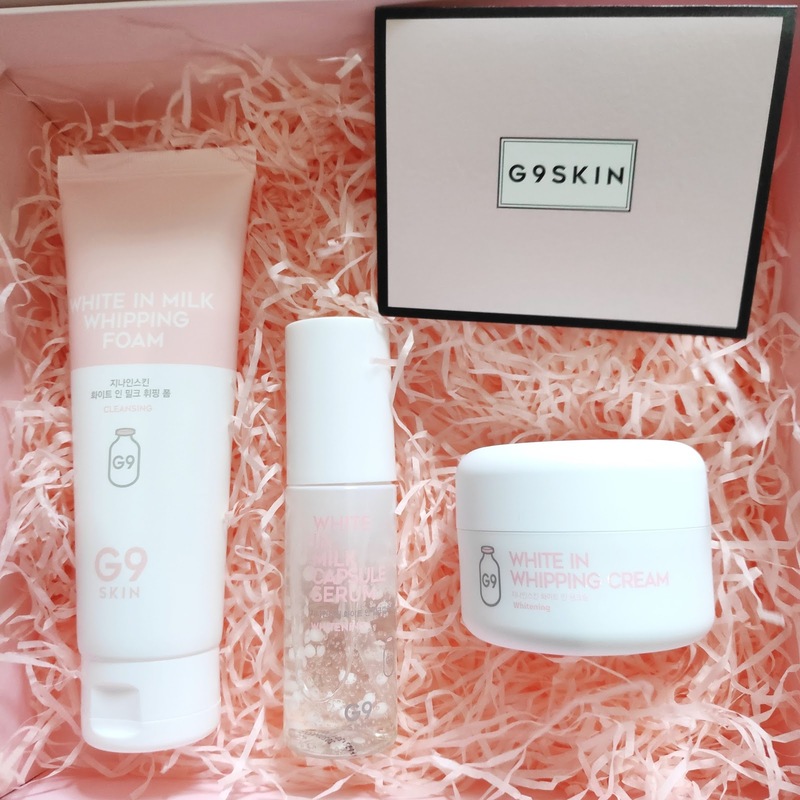 G9 Skin actually means thee 9 ingredients that will protect the skin which is exposed to pollution ad tiring day and helps in cleansing and protection. And I believe that their products contain these skin-loving ingredients. For this post, let's focus on the Whipping Cream. It's a tone up cream actually and not whipping cream. It adjusts the tone 1-3 levels higher depending on how much product you'll apply to skin. Tone Up Cream is not as popular here in the Philippines. I don't consider (local brands) white facial creams as tone up cream just because it feels different than the one that I bought from Korea. They're like normal white moisturizers that makes skin oily and makes makeup to fade easily. Well, that was my feedback on what I used X years ago. Tone Up Cream that makes natural bright and moist skin! 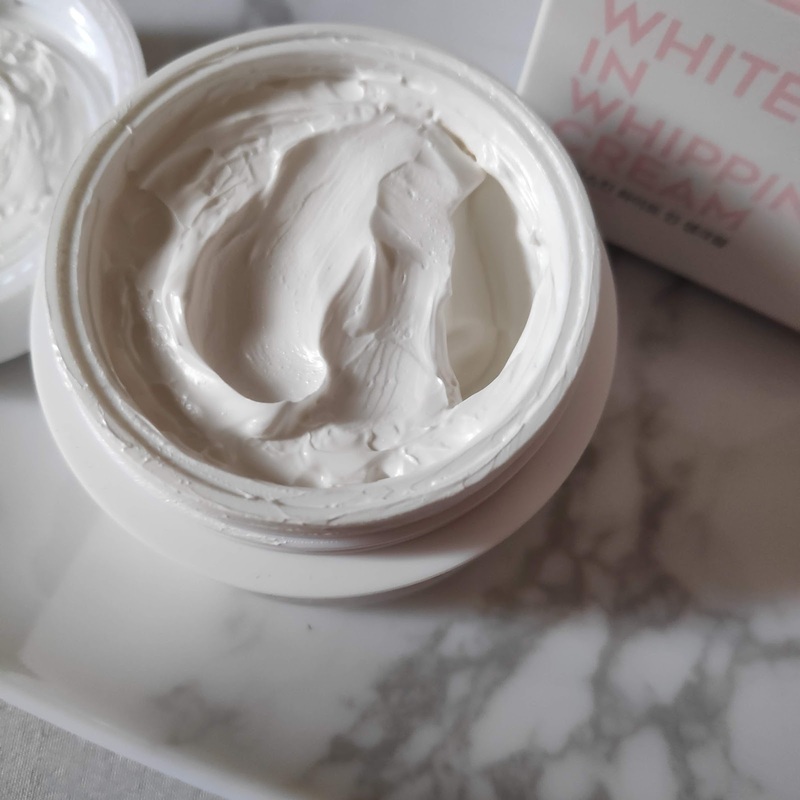 Use it as a make-up base or tone-up cream during the daytime. Use it as an all-in-one cream before going to sleep. 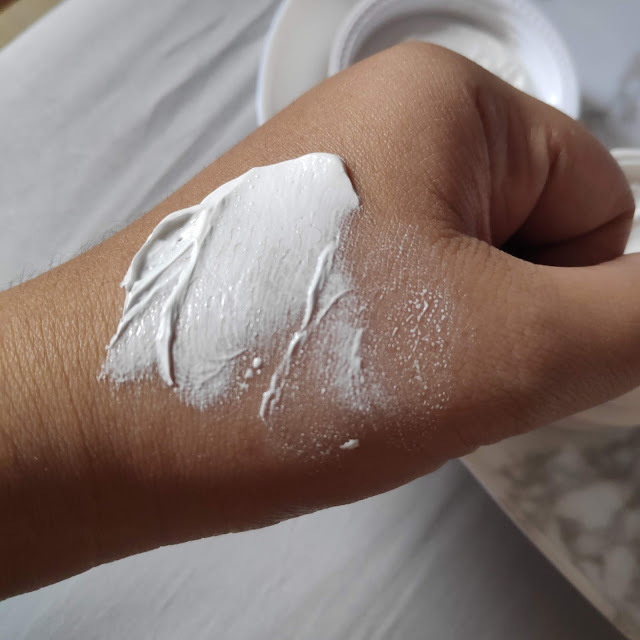 Niacinamide, Milk protein extract, Glutathione, Vitamin Complex, Galactomyces fermented extract, Fructan, Betaine, Trehalose, Centella extract, Witchhazel extract, etc. 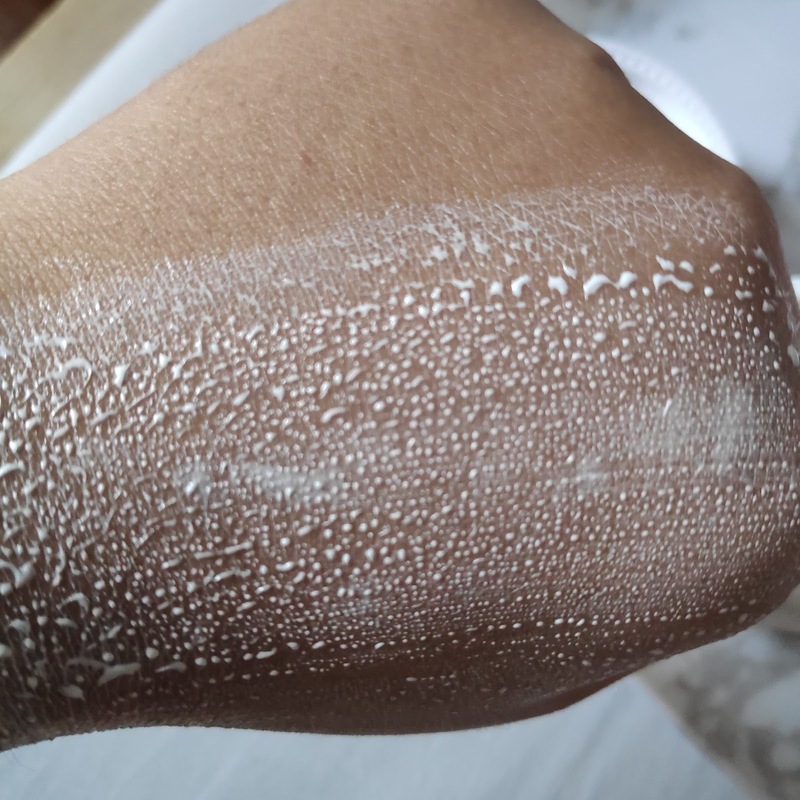 I'm worried if how will it dry out, so after a minute or two, it dries to the skin and makes my skin 1 or 2 tones lighter. 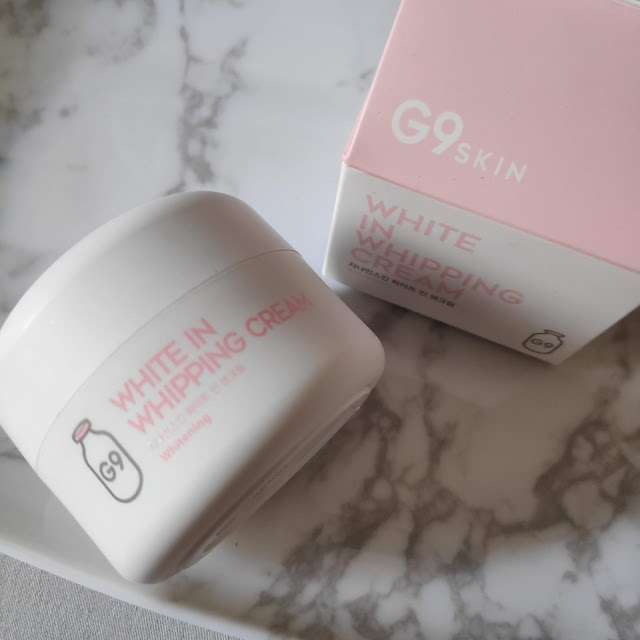 I like that this whipping cream from G9 Skin can be used day and night! I've checked out StyleKorean.com for English details of this product. 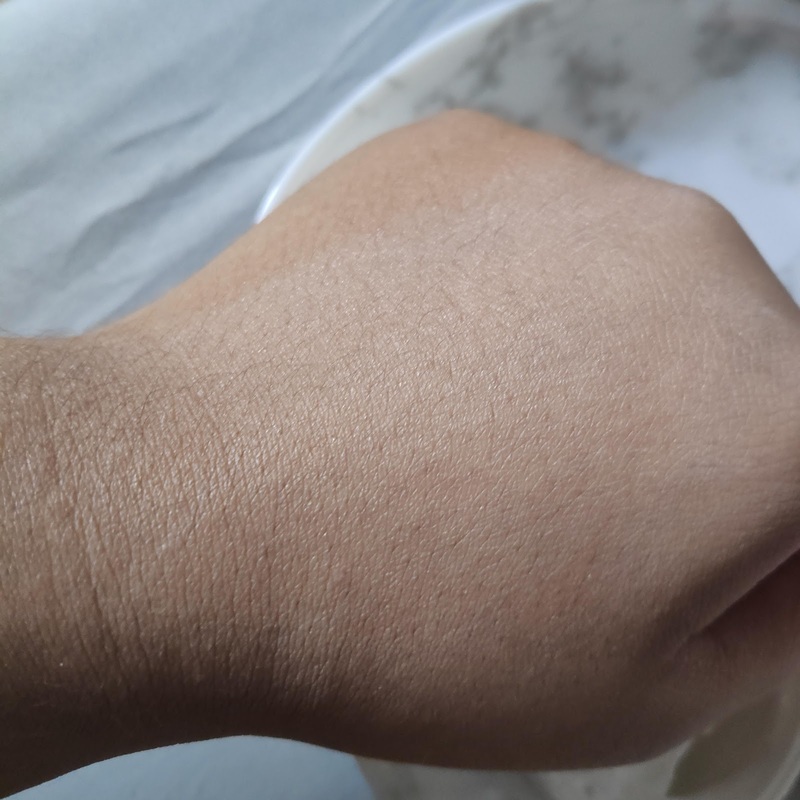 I naturally have dull and dry skin, so I looked forward to tone up creams especially in the morning before I apply the foundation to even out my skin tone.